Are you finding your horses chewing a problem? It is very common for stable horses to chew wood - mainly down to frustration and the boredom of being closed in the majority of the time. If they run out of food they will look for something else to chew. 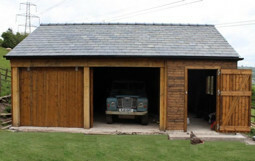 Doors, door linings and edges of your stables are more than conveinent. It is best to stop your horse from chewing as not only does it spoil your stable, it can also damage the horses mouth and teeth. The most effective way of preventing chewing is covering problem areas with metal strips. 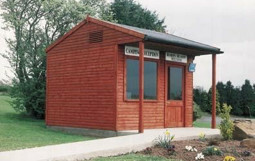 We offer a solution in the form of our stable metal protection! 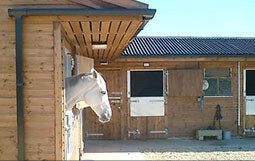 From a top door strip to a fully protected stable door - we are more than happy to cater to your needs! We stock all standard size chewstrips and are also able to manufacture to specific measurements. The metal doesn't only prevent horses from chewing, it adds extra protection against adverse weather. With a bit of browsing, you can discover we don't stop at door chewstrips. 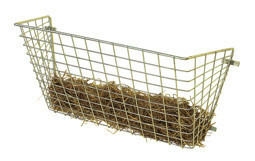 We also stock frame chew-strips, wall pipe guards, corner pipe guards and general purpose metal protection. Our full range can be found in the 'Metal Protection' section of our website. 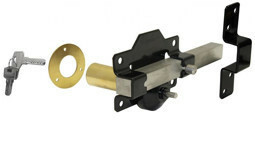 If you require assistance with your order - do not hesitate to get in touch. We are here to help!